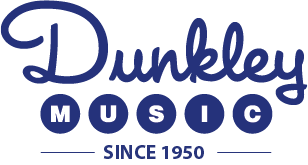 Dunkley Music was founded by William K Dunkley and his wife Dorothy in 1950 in Boise, Idaho. Since then the musical torch has been handed off to their son Mark and his wife Karen. 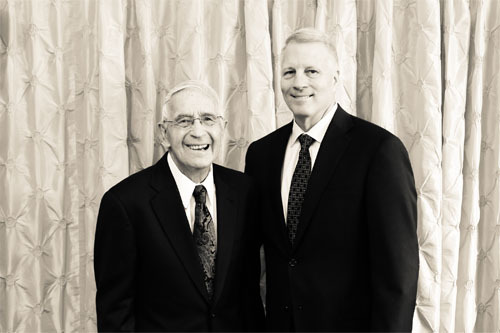 Our business has grown tremendously since those early years, but our love of music, appreciation of fine instruments and dedication to community and customers remains the same. We have dedicated our business to making the best possible instruments available to the public at a fair price and to providing excellent service to our customers. Music education is our passion. Our store motto is “the richest child is poor without music,” and we proudly support music in schools and universities. We are a full-line music store, carrying Steinway & Sons, Boston, Essex, Kawai and Roland pianos and digital pianos. We also carry Selmer, Bach, Yamaha and Eastman band and orchestra instruments and everything else you need for music making. Dunkley Music now offers music lessons through our Dunkley School of Music program. We sponsor teacher workshops and support many art organizations. We invite you to drop in and browse! Come be a part of the Dunkley Music story. Locations in Meridian, Nampa and Twin Falls.